You won’t be able to get enough of these smoky, fall-off-the bone, juicy BBQ pork ribs. 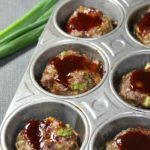 In less than 10 minutes you will have it in the crockpot and ready to go in just 4 hours on high. 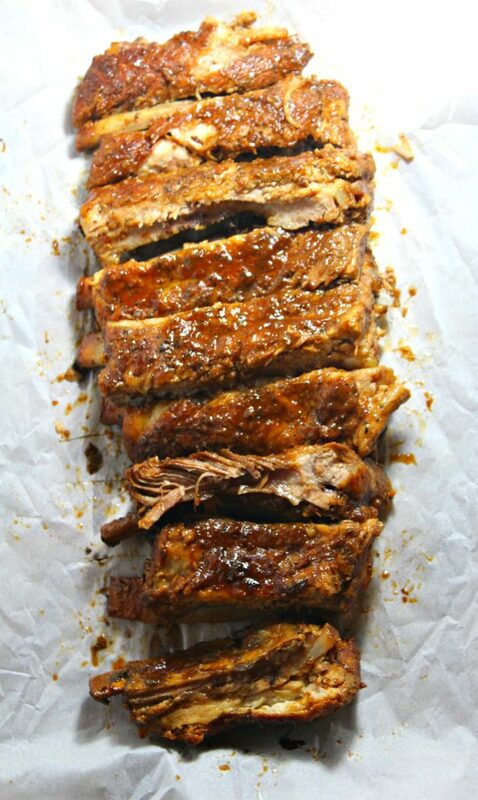 Use any barbecue sauce you desire for these finger-licking, tender ribs. Almost 4 years ago, my hubby pulled out his little Weber grill and cooked his favorite meal for me. Any guess what it was? 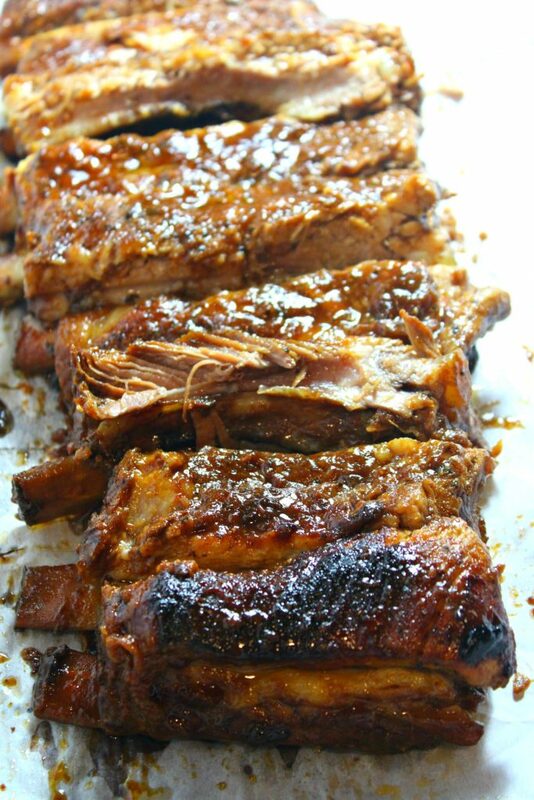 They were these mouthwatering, fall-apart barbecue ribs with a simple homemade dry rub and Carolina Treet sauce. If you’ve never heard of Carolina Treet, its a North Carolina staple sauce. 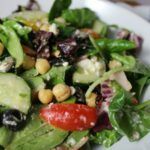 It’s vinegar based versus the thick sugary sauces you typically see in the stores. It was my first time tasting a vinegar barbecue sauce and it didn’t overpower the taste of the meat or seasonings, like a more sugary sauce would. This is a little embarrassing…but I don’t know how to operate a charcoal grill. Eek! It seems like it would be easy, right? I frankly just haven’t needed to learn and don’t plan on that changing anytime soon. My husband enjoys doing his cooking outdoors. I don’t want to take that away from him. HA! Because of my lack of grilling abilities, it was time to get creative when he was out of town. How do you get the same juicy, tender, mouthwatering BBQ ribs without using a grill? 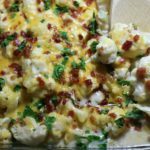 This recipe is the answer!! The crockpot brings all of those components together in 4 hours on the high setting. 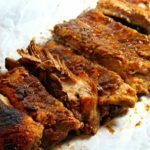 Don’t worry about these slow cooker ribs lacking on the smoky flavor you would get from using charcoal or a smoker. A teaspoon of liquid smoke mixed in the sauce will release that smoky aroma. Preparing the meat with the dry rub and a coating of smoky flavored barbecue sauce will be hard to resist, especially when that coating turns into a thick glaze. You won't be able to get enough of these smoky, fall-off-the bone, juicy BBQ pork ribs. 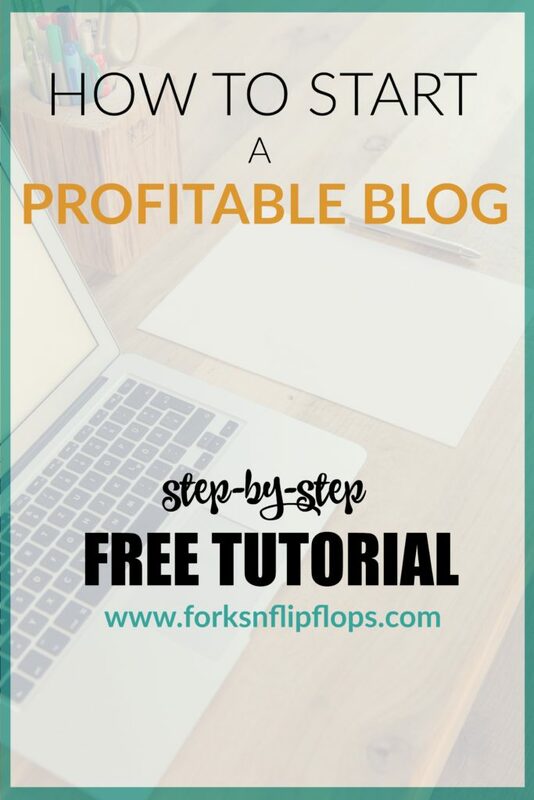 In less than 10 minutes you will have it in the crockpot and ready to go in just 4 hours on high. 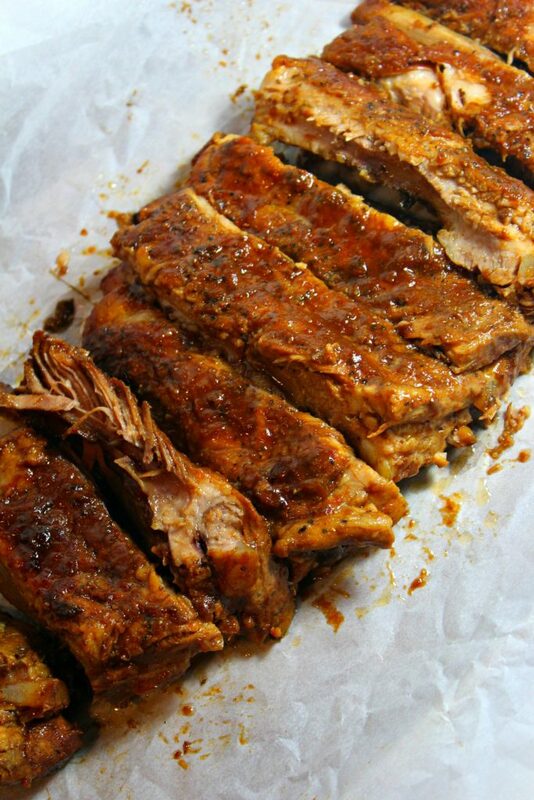 Use any barbecue sauce you desire for these finger-licking, tender ribs. Combine dry rub ingredients into a small container with a lid. Cover and shake to mix together. Taste with finger and adjust to add more seasonings as you prefer. Sprinkle a generous amount of the rub over the meat side of the ribs. Rub into the meat with fingers to set. Turn the slow cooker on High. Place ribs around the crockpot standing up with the meaty side facing out. 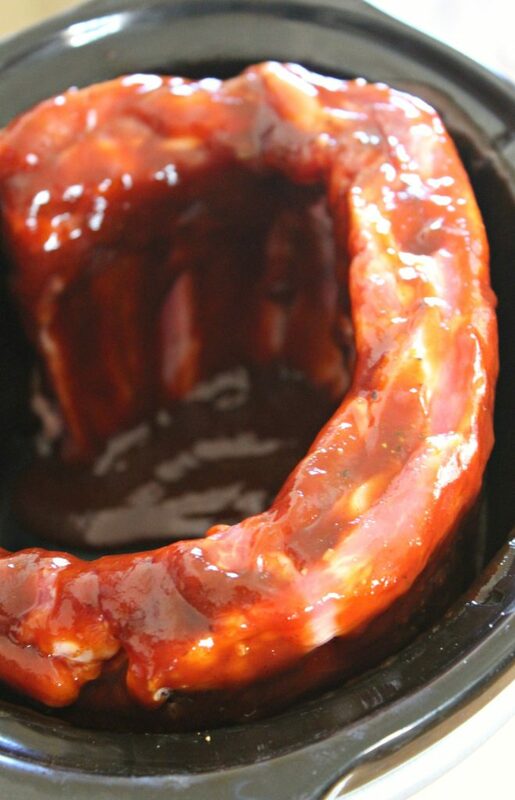 Pour the BBQ sauce on top of the ribs and let the sauce roll down the sides. Adjust the ribs briefly to let the sauce roll down the meaty side. Close the lid and cook on HIGH for 4 hours or LOW for 8 hours. 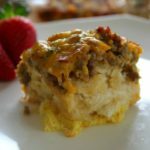 Remove from crockpot and place on platter or baking sheet. Pour or spoon the juices from the slow cooker over the ribs, cut in between each bone and serve. Enjoy!